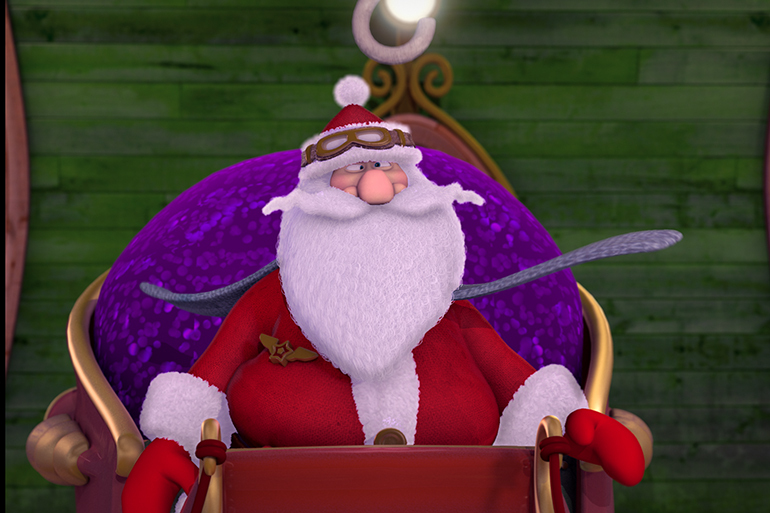 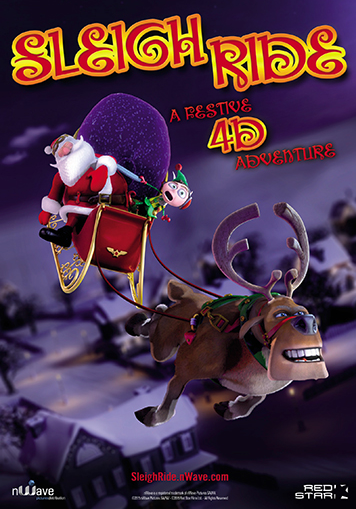 “Sleigh Ride 4D” takes you on Christmas eve where Santa is making last minute preparations for the big night. 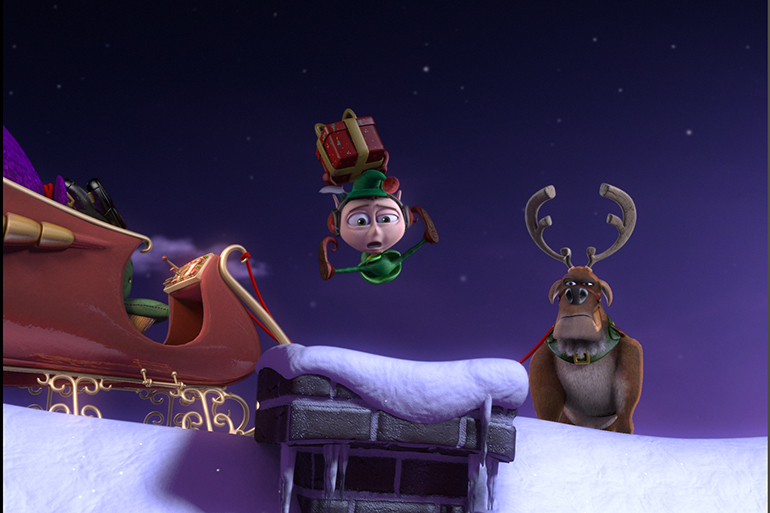 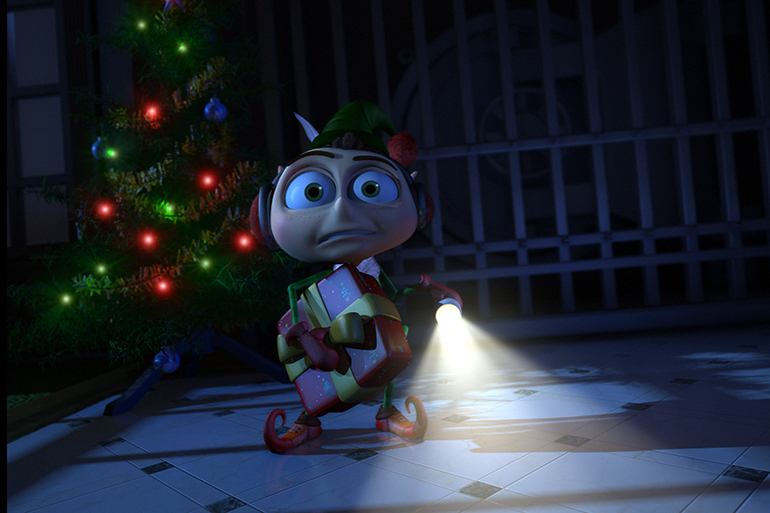 But when disaster hits, it only leaves a stuffy reindeer and a bonkers elf to take the reins. 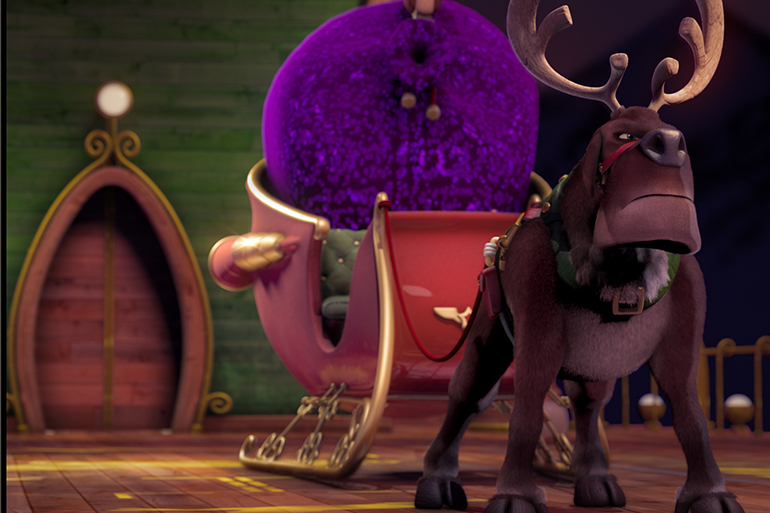 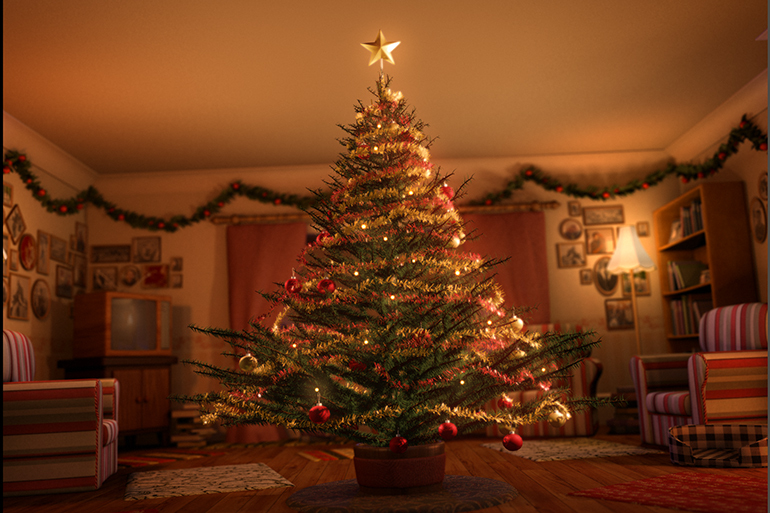 Will this unlikely duo be able to save Christmas by putting their differences aside?